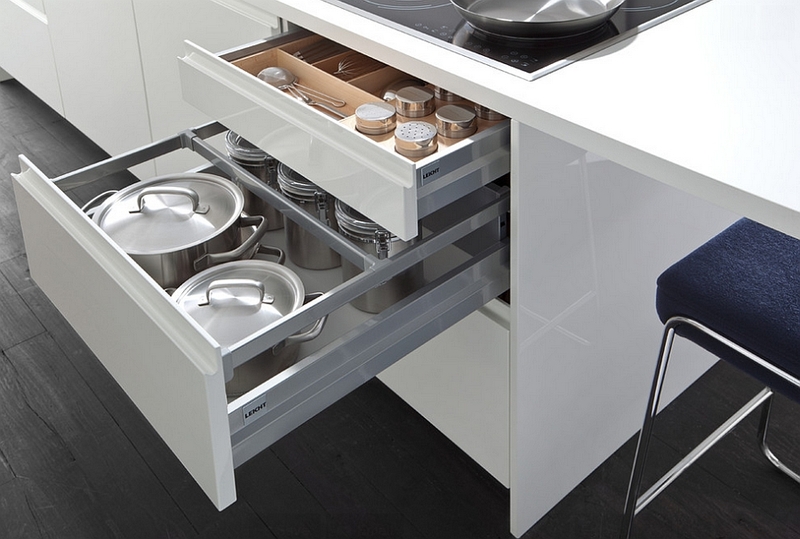 Designing the perfect modern kitchen involves bringing together a wide range of elements that include form, function and smart storage solutions. 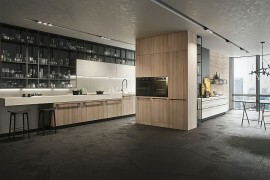 With the kitchen becoming a natural extension of the living area and an integral part of its visual in contemporary homes, shaping a beautiful modern kitchen has become even more challenging in recent times. 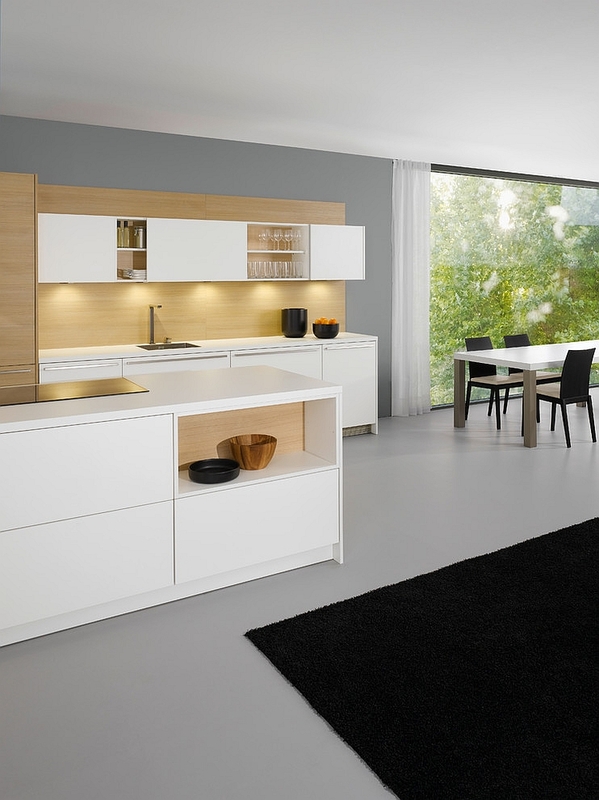 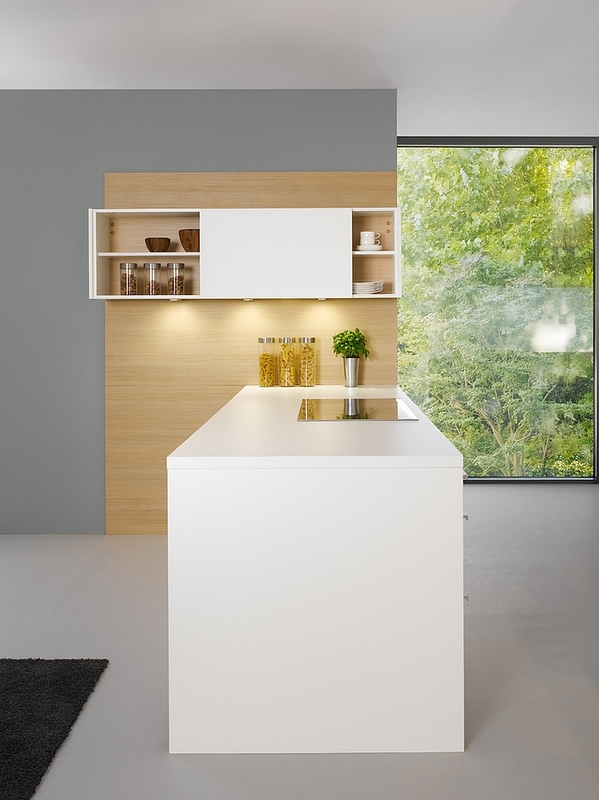 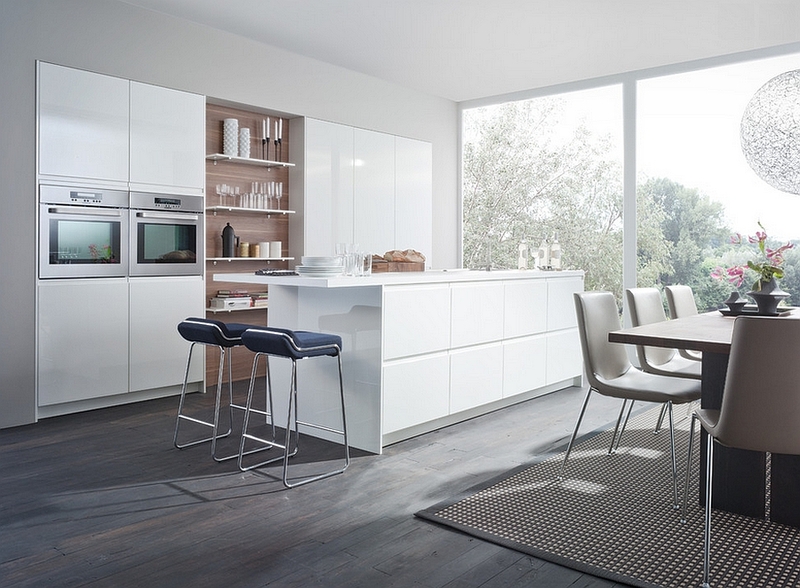 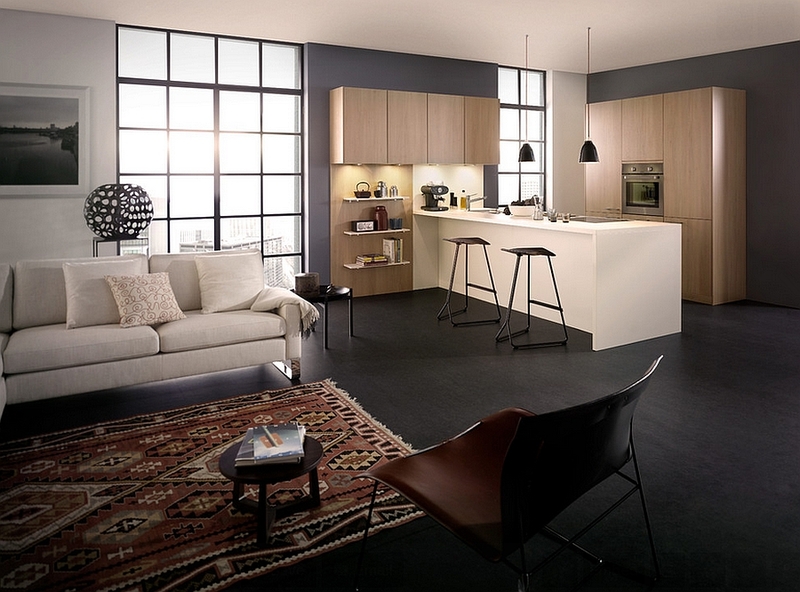 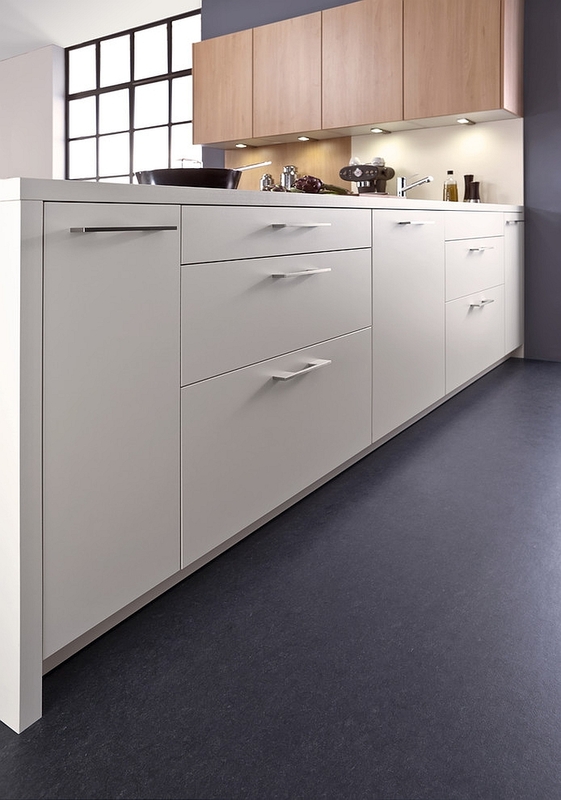 With the KANTO Series from Leicht, you are assured of a stylish, ergonomic and adaptable contemporary kitchen that meets this challenge with an innate sense of minimalism. 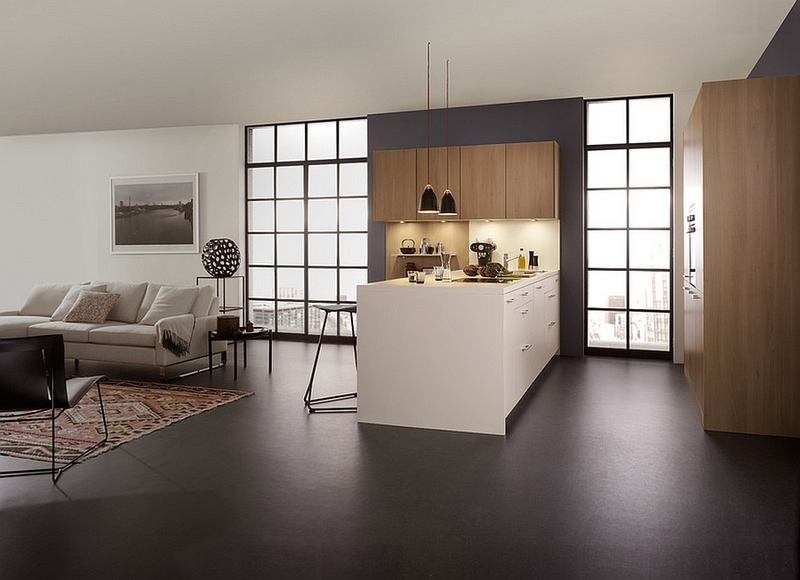 Combining the charm of wood with glossy, modern-day surfaces, these trendy kitchen compositions offer customized solutions that fit the floor plan of your home. 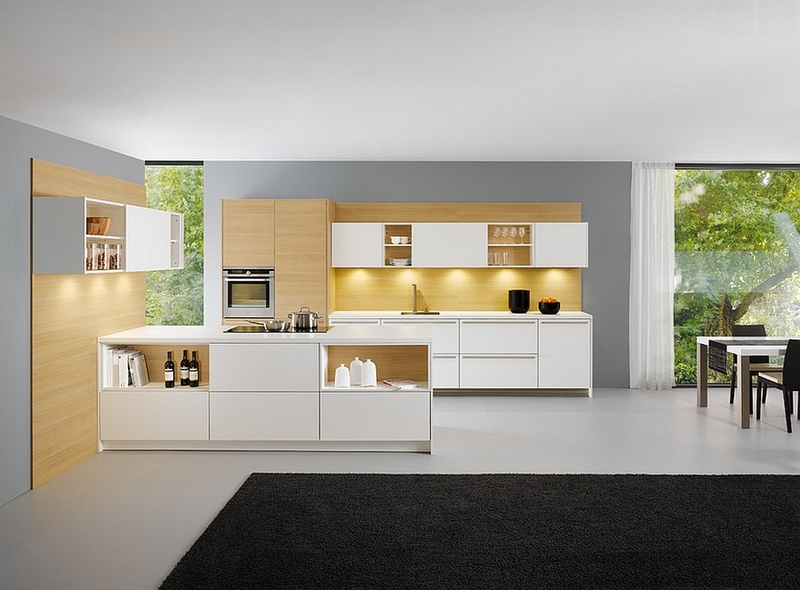 The various KANTO kitchens bring along with them smart kitchen islands and peninsulas that help in keeping the space far more organized with their hidden cabinets and shelves. 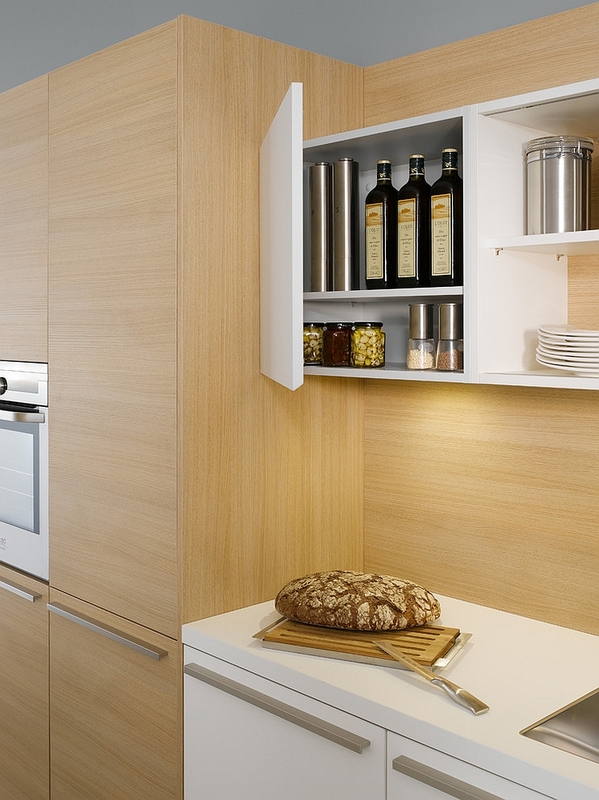 While some of the units feature handle-less doors, others recede into the backdrop when they are not needed. 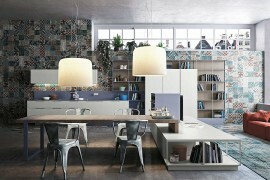 The design of the wall-mounted shelves and the wooden panels complement the colors of the living room, creating the impression of one continuous, flowing interior. 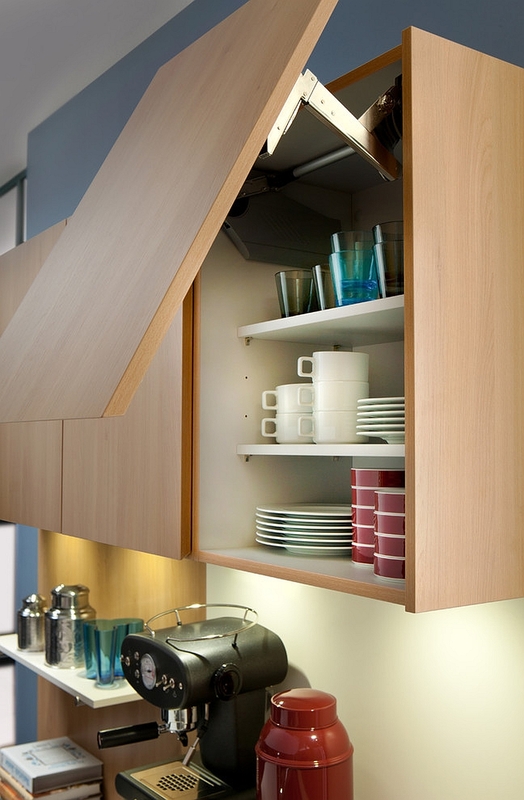 Adding another dimension to these kitchens are customized islands featuring shelves that can be accessed from both sides! 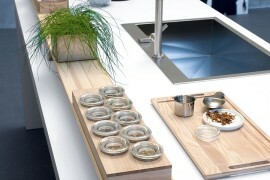 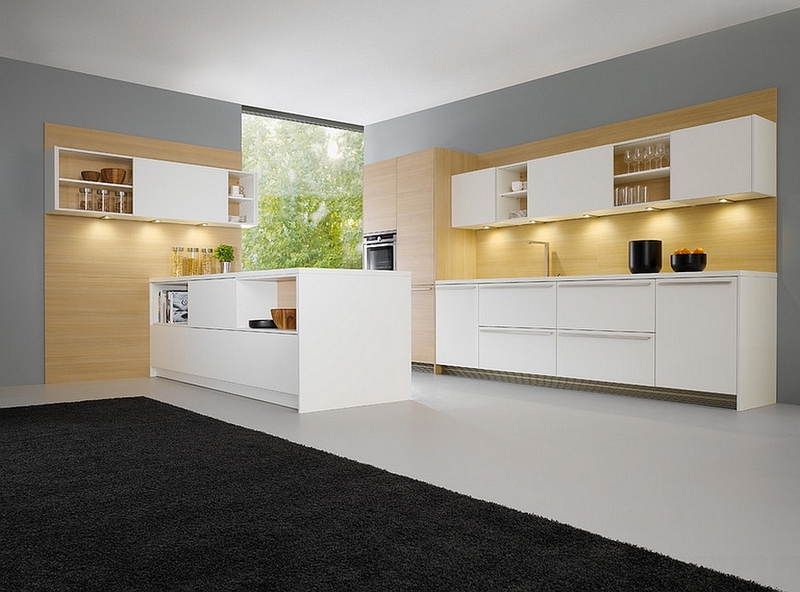 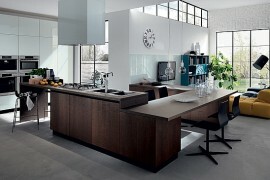 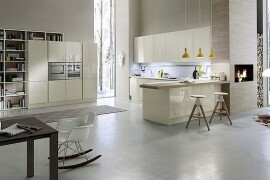 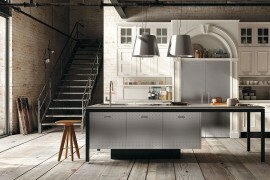 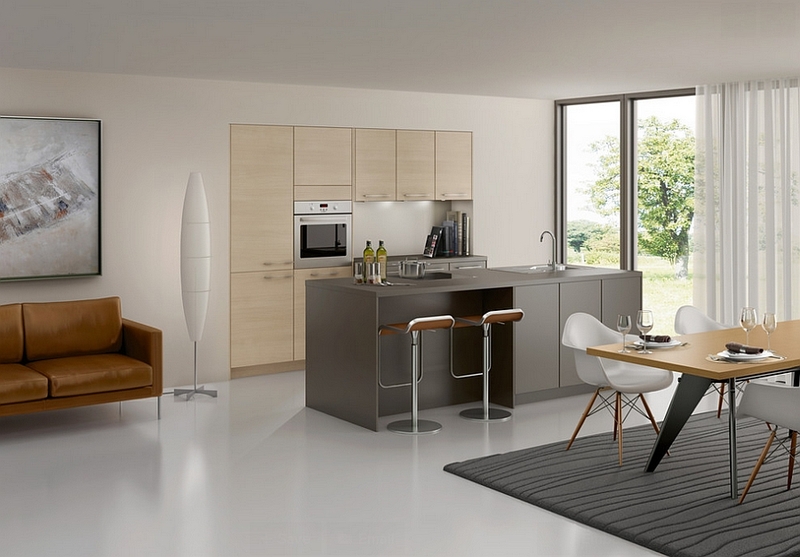 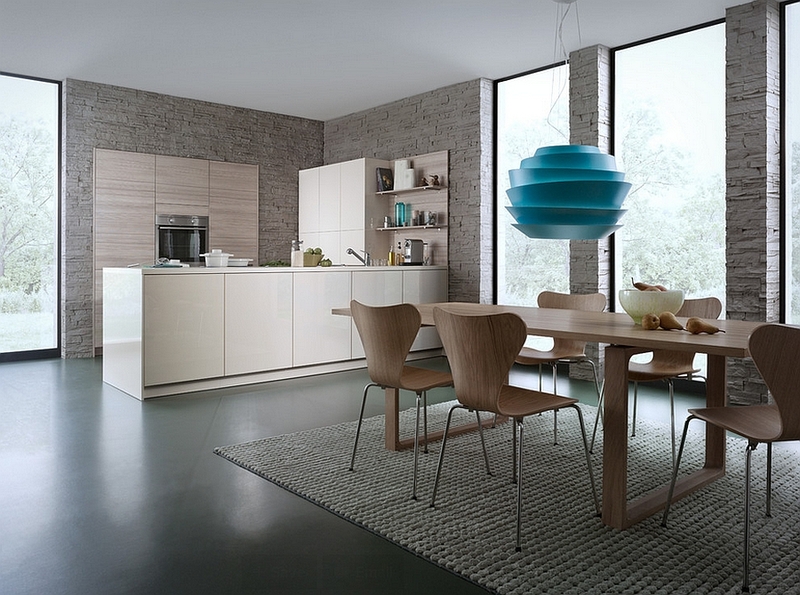 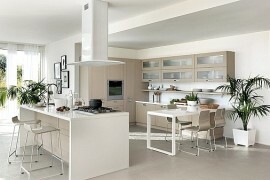 One of the innate features of the series is to ensure that the kitchen does not disturb the tranquility of the house. 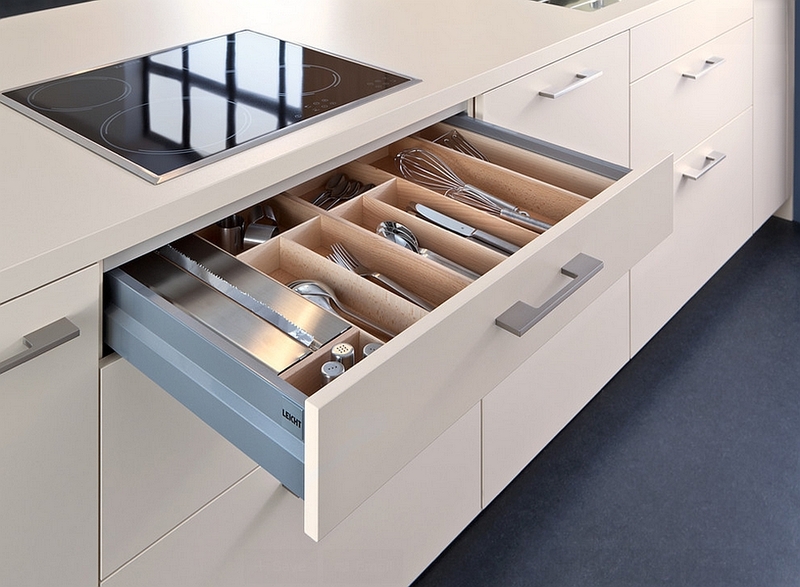 This is done by ensuring that the compositions lead to the best possible organizational solutions that eliminate any clutter. 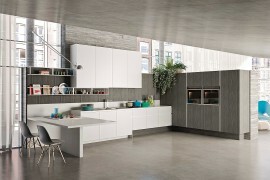 Touch-opening mechanisms and elegant floor units complete what promises to be an uber cool and ultra modern kitchen!